Navy vessels usually vary in size and its capabilities. Some ships are categorised as massive aircraft carriers. Whilst, other sea vessels are utilised to keep the sea lanes open or to deliver humanitarian relief. Which is why a naval tactical data system (NTDS) is pre-installed on these ships. However, NTDS is known for its heavy and complicated applications. It requires a reliable computing system to ensure that NTDS can be utilised well. Note that NTDS should acquire real-time data to implement the right tactical solutions. Therefore, installing an industrial-grade computing technology is the most suitable equipment for sea vessels. Amongst the most used computing device is the 17-inch (S17) industrial panel PC. This device can be embedded in the action information centre. Existing applications for NTDS can be installed on this device. Thus, operators can easily control and navigate the system. Now, can this device has the capability to install advanced applications of naval tactical data system? Keep reading and know the advantages of utilising these industrial computers for NTDS. Usually, the main control room is consist of various operations for navigation. 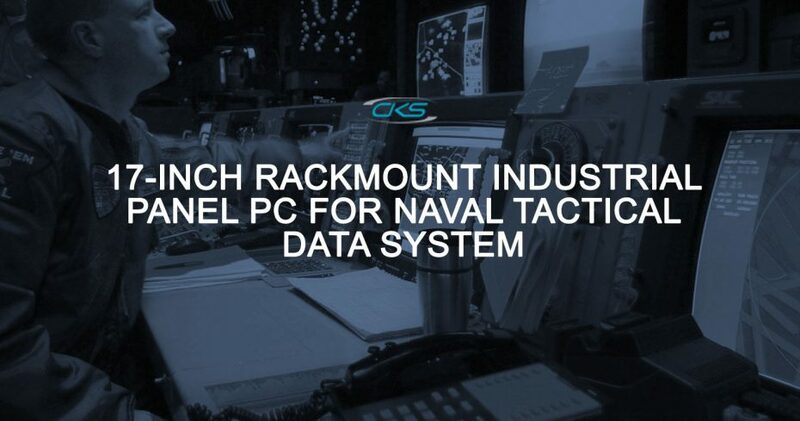 Each operation must have a schematic workflow to easily detect and solve naval-related issues. Having a non-reliable computing technology could result in errors and wrong execution of naval operations. Hence, there should be a computing equipment that has the capability to perform these specific functions. 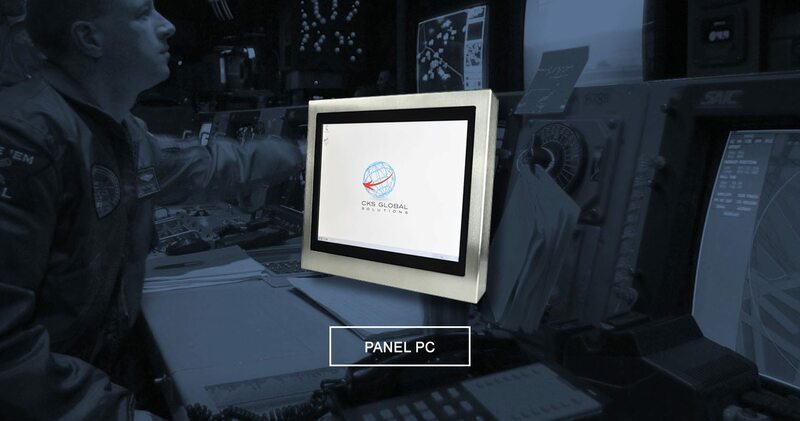 One industrial computing device for the naval system is the S17 rugged industrial computers which can bear the existing system of a sea vessel. It has a built-in reliable system processor which is designed to perform industrial applications like navigation systems. Thus, it is not necessary for the operators to undergo training again. Instead, a navy personnel can immediately utilise this computing device. Furthermore, this device is also compatible with the latest versions of navigation applications. And, this includes the advanced naval tactical data system. Another advantage of S17 industrial PC is that it has the capability to withstand sea vessels environments. Be it 24/7 operations or wide temperature range, this device is fully customisable to fit in needed applications for naval ships. Other enclosed PCs have ruggedised features that can be utilised in naval ships. However, these PCs don’t have the capability to provide reliability and long-term availability. Here is a comparison chart. Based on this comparison chart, it is clear that the S17 rugged industrial PC has the best specifications. Its system processor has 2.30 GHz and supports hyper-threading. This means that the S17 embedded PCs can perform faster when compared to the other PC with only 1.7 GHz. Moreover, the S17 rugged industrial computer also features 1920 x 1080 display resolutions with a Dual Channel LVDS. Expect that operators can view a crystal-clear image on the panel display. Lastly, this device is also compliant with thin client terminal setup. Thus, it does not occupy too much space in the main control room. It is compact in size but definitely, this computing system can perform its functions effectively. Technically, there are a lot of factors to consider when installing a computing system to sea vessels. It must be durable enough to withstand all types of maritime working environment. However, this device must also keep its reliability to ensure that critical missions are performed correctly. But, embedding an industrial-grade device can help improve a naval system. Especially now, modern naval ships are utilising the most advanced naval tactical data system. So, start building the S17 rugged industrial computers on a rackmount setup today. Contact us through (+44) 014 3874 7111 or visit our official website for more info on this device.